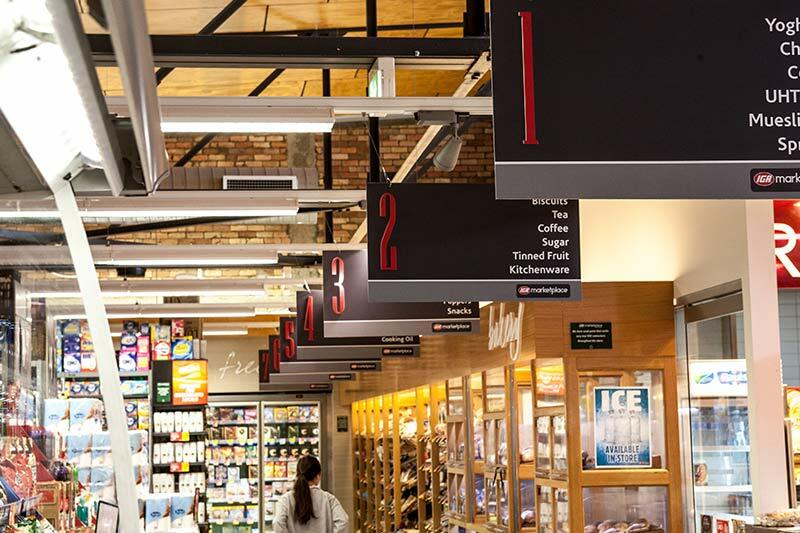 IGA Marketplace Brunswick Street has long been a favourite haven for inspiring local foodies and those who simply appreciate good food. 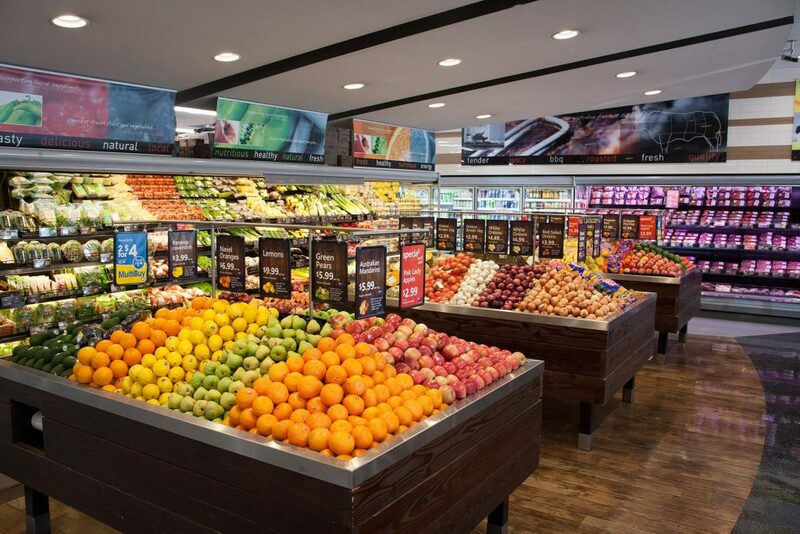 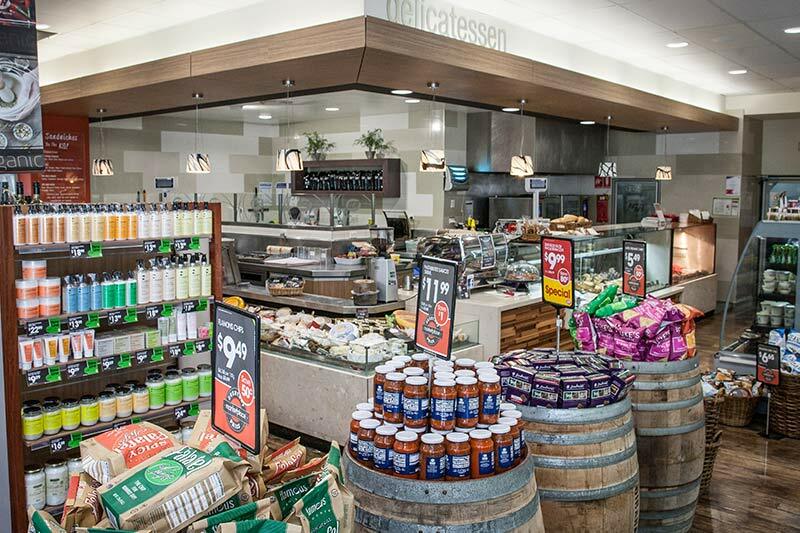 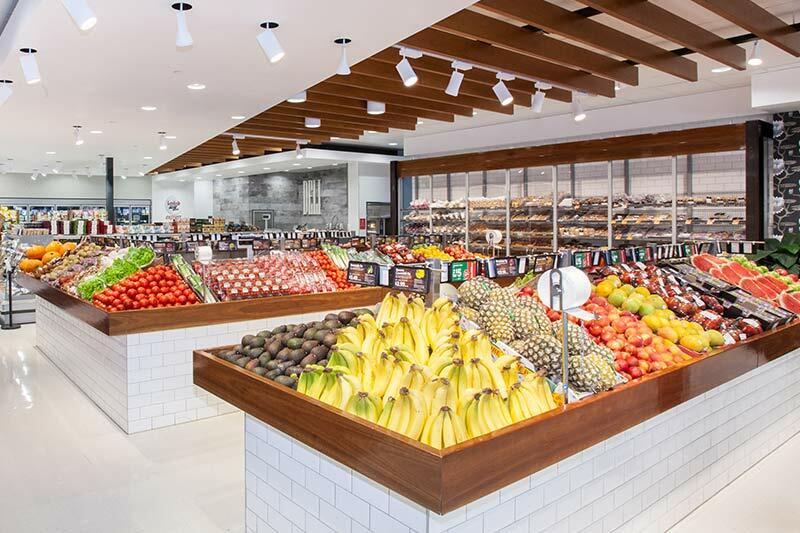 As an independent supermarket retailer, the focus is, and always will be, on delivering exceptional service while providing a range of products influenced by food trends, new-to-market products and specifically by what customers are looking for. 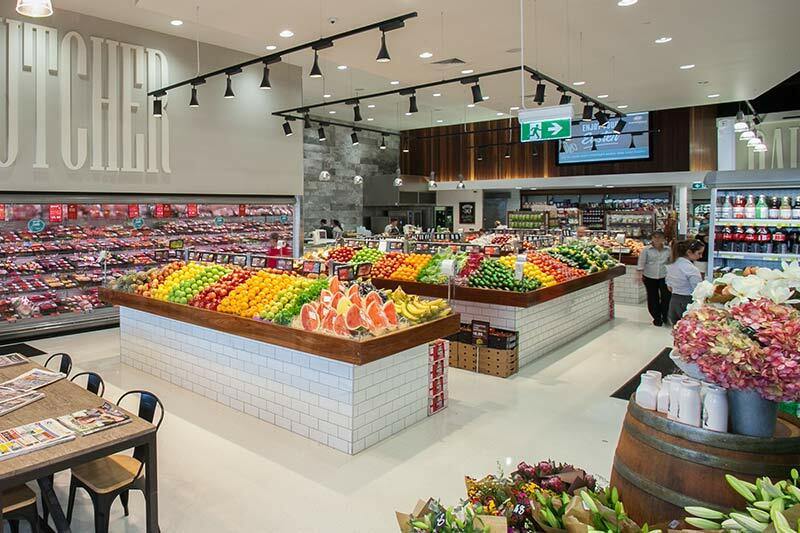 Conveniently located along Brunswick Street, New Farm, the supermarket offers customers off street parking as well as the convenience of online shopping and home delivery. 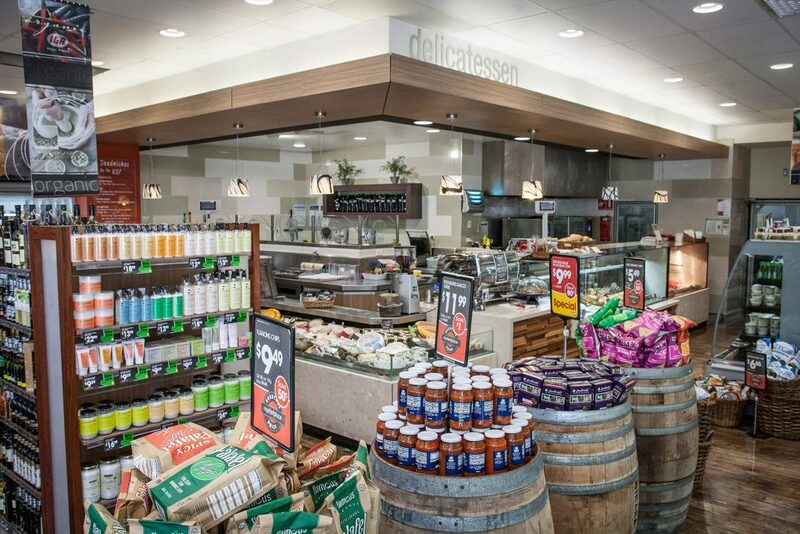 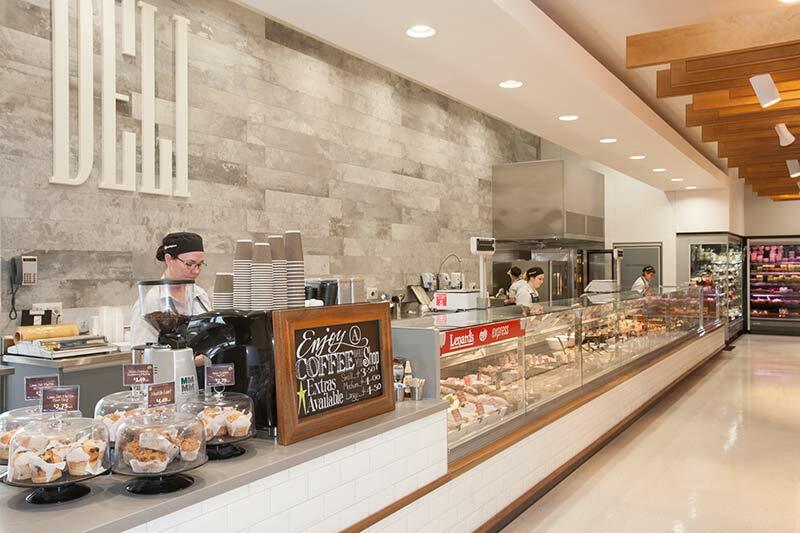 The famous deli sandwich bar is a popular option for locals looking for lunch made to order with a huge range of ready-to-go meals, fresh salads and an espresso bar on offer too. 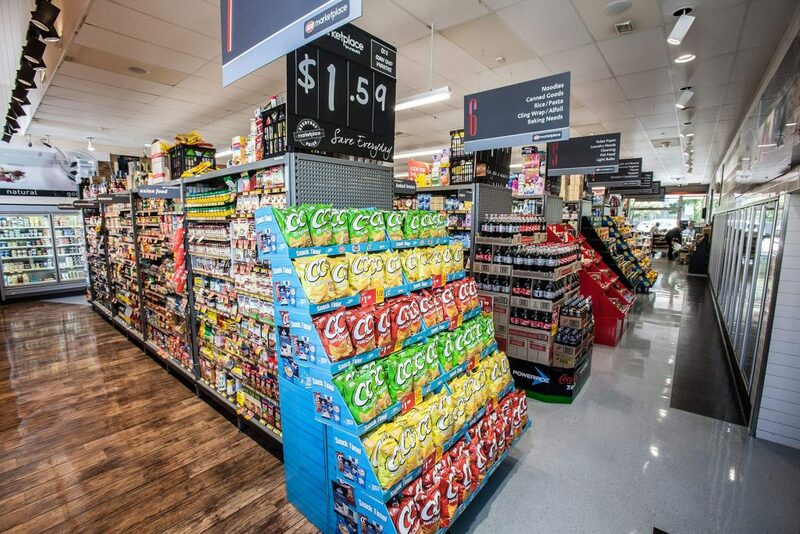 The supermarket is open every day of the year from 6am to midnight, to accommodate the varying needs of locals residing and working in this bustling inner city Brisbane suburb.